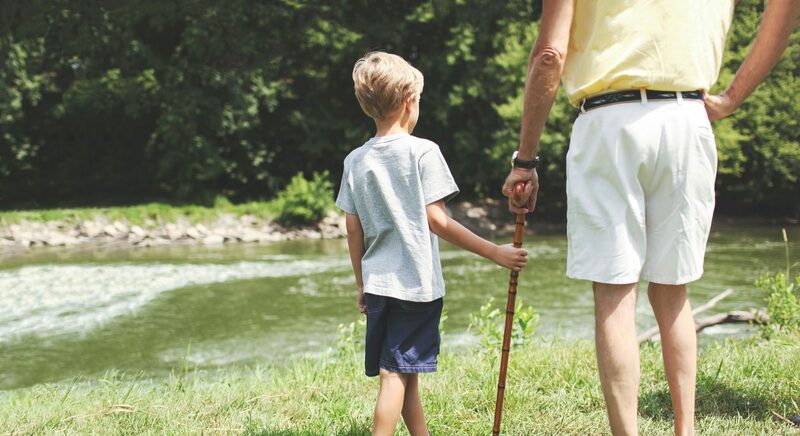 A complete service that allows you to guide and track your patients through their treatment journey from first appointment to at home care. Patients can be identified by facial recognition providing a more reliable way to ensure the right treatments are being administered at the right time. This also flows through to centralised patient records and tracking of movement through their treatment. When a patient calls for help, nursing staff can talk directly to them reassuring them that assistance is on the way and how far away help is. Nursing staff are also tracked so patients see how far away they are. Because we care, we develop the right solution with you. 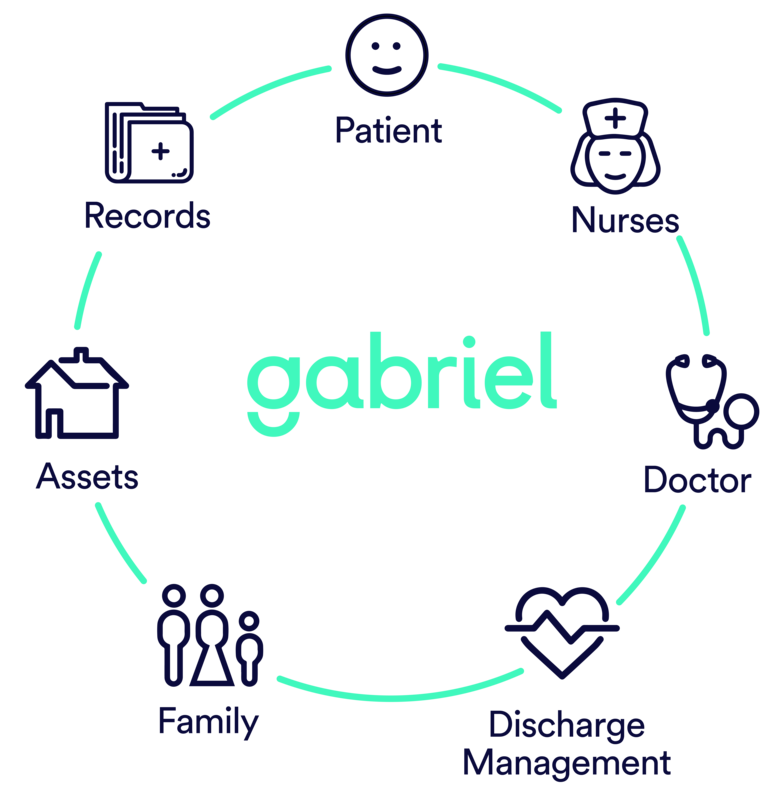 Co-creating solutions with you enables your team to take ownership and ensure that legacy systems are integrated into the Gabriel platform. We work collaboratively with your stakeholders to develop the solution that will deliver for your needs both today and in the future.